Incitement is a social business that designs and implements Corporate Social Responsibility programmes for brands and corporations. It has become a global movement over the years and is now present in 46 countries with thousands of volunteers. 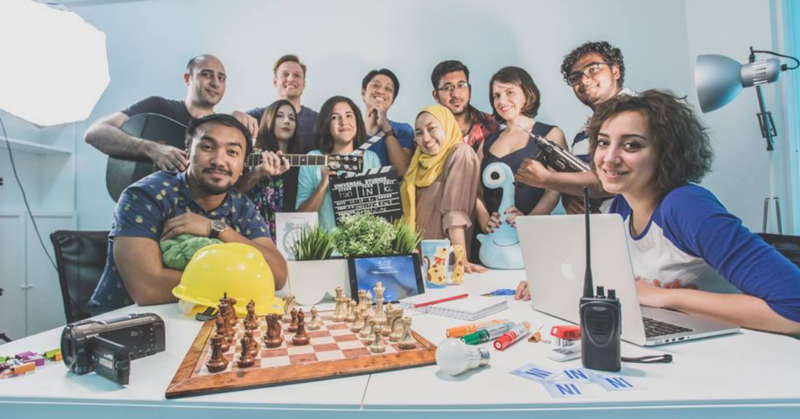 Incitement was founded in 2011 by Zikry Kholil and Daniel de Gruijter as a way of bringing people together, similar to, at that time the TEDx format. It all began when both of them were working together in a company called Mindvalley and wanted to find something more meaningful to work on—sort of an extracurricular activity, as a hobby or pet project. They didn’t have the intention to turn it into the social business it is today; their very first event was for the company internally and it only involved 6 to 7 people. “Although it was small, it was a very interesting sharing session. It was simply about sharing knowledge, experiences, and hoping to learn a thing or two from other people,” explained Daniel. People loved the event and as demand grew, Daniel and Zikry were encouraged to open it up to the public. As they already had a venue in their office, all they needed to do was get exciting speakers to share their story and produce some marketing to get people to come. “The timing was very good because we started Incitement at a time when community events were still very much in its infancy here in KL,” he added. As of now, Incitement has three founders: Daniel de Gruijter who started his entrepreneurial journey early during his uni years, Zikry Kholil who was once a national ice hockey player and radio DJ, and Iman Sedighi who has over 15 years of programming experience and has held several CTO roles before. As time passed, the Incitement team chanced upon an idea to diversify their talks and sharing sessions. One of their friends, Yu Jin from Labuan, came to them wanting to pitch his idea in front of the audience to help youth in his hometown receive better education. After getting the green light, he went up on stage and pitched his idea. It was so successful that he managed to recruit people to volunteer and raised some donations in terms of materials. More and more talks like that happened as NGOs and nonprofits took notice and began to pitch on the platform too. “We had a lot of people signing up and so there were these inspirational talks that were designed under an overarching theme to inspire action,” said Daniel. To put it simply, the Incitement of today is a social business that designs and implements corporate social responsibility programmes for brands and corporations. 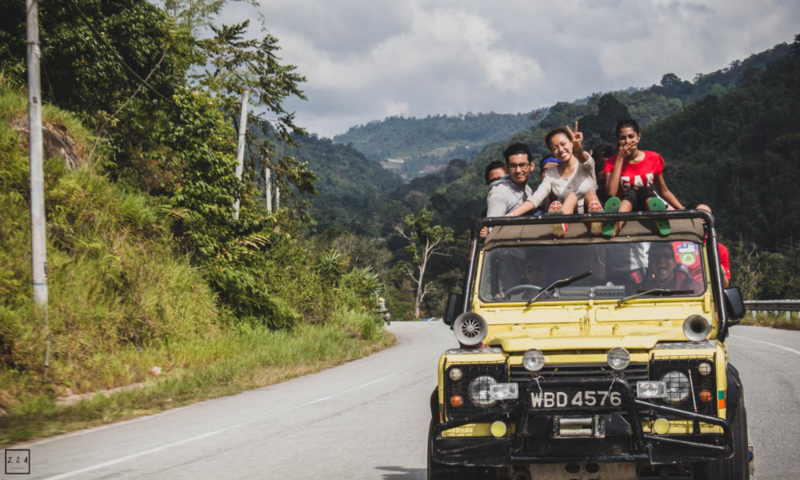 They have designed a wide variety of social business frameworks and social projects and are connected to communities across 46 countries including Malaysia, Southeast Asia, and around the world. 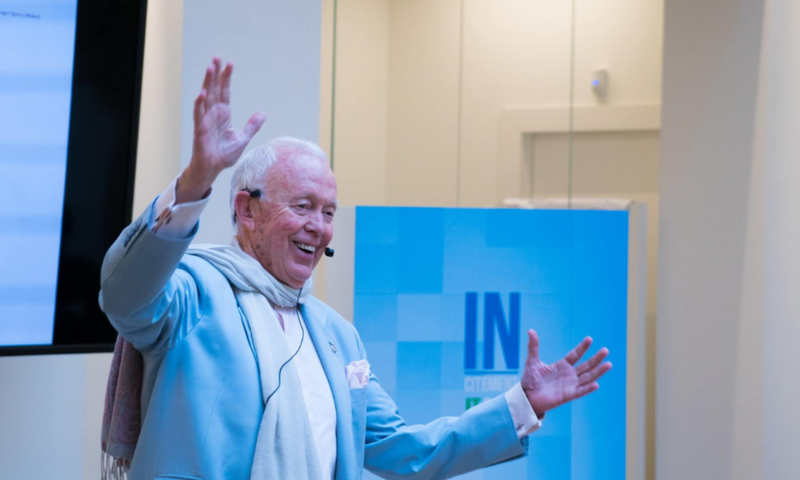 Incitement has worked with many organisations and notable figures including the Nobel Prize nominee Tony Buzan, who is known for his work on mind mapping. One of the most notable projects for Daniel is the Liter of Light campaign, which was the project that they used to validate their business model. Liter of Light is an NGO providing sustainable and affordable ways to give rural communities light at night and Incitement managed to get PepsiCo on board with the campaign at first. From that project onward, they were sure of their business model. Now, Incitement helps brands who have Corporate Social Responsibility (CSR) budgets to implement impactful and sustainable development programmes, while at the same time helping them elevate their brand. The business model of Incitement is straightforward. First, they reach out to corporations and obtain CSR funds. From those funds, they take a cut and help to implement the project. “Given that we are a social business, we always ensure that there’s a healthy balance between profits and impact, and we are fully transparent with our clients as to what that cut is,” he said. The Incitement team has been running the business for eight years and, like any entrepreneurs, they have learned many lessons, many of them the hard way. For Daniel himself, as a serial entrepreneur, he has learnt that patience and persistence is key. He explained that it’s okay that there are times where you have to work 16–20 hours for months in a row and there are also days or even weeks when there’s little to no work. All in all, it hasn’t been easy, and the fact that Incitement is still standing and doing what they’re doing is an accomplishment in itself for Daniel. At the end of the day, after all the sometimes painful lessons, he is mostly proud that the team is still here, and they’re about to launch their latest product, a platform called Inpactor. Inpactor is a blockchain-based social network for corporate social responsibility and it helps brands connect to causes and volunteers on a social network specifically designed to create social impact. It has tools to raise funds, recruit volunteers, manage projects, report and showcase impact, and much more. “We have been talking about it with our network of brands and causes, and the amount of enthusiasm we receive when we show them the platform is beyond our expectations,” said Daniel. If you would like to know more about Incitement, you can check out their website here and social media here.